This lightly foaming cleanser has a delightfully fresh scent and works to thoroughly cleanse skin without stripping it of essential moisture. This clay-based mask deep cleans skin, absorbing excess oil and impurities to visibly improve skin and leave it calm and comforted. This spot-control treatment provides fast-acting relief from break-outs and is a must for acne-prone teenagers. 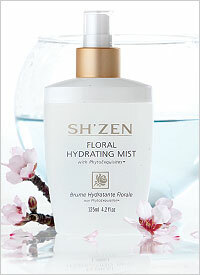 Control excess shine, refine pores, freshen and clarify skin with a spritz of this citrus-scented toner. This cream scrub prevents blocked pores and clears away dead skin cells to reveal a clearer, brighter complexion. An elixir of 100% natural plant oils, this works to purify, repair, restore and rebalance skin, while its fresh, citrus scent delights the senses. I hope you Poutlings enjoy these products as much as I do. Don’t forget to use the Sh’zen website for more information. Looking after our skin is very important from the days of our youth until our more mature days, and finding a product that works great for us individually can be very difficult. I struggled for many years with difficult skin and not to mention the thousand of products I tried that were promised to work and to clear my skin, yet they never did, if anything they only aggravated my skin making it very frustrating for me. Some of those products are still on the market and however they may work for some people but they make me cringe. 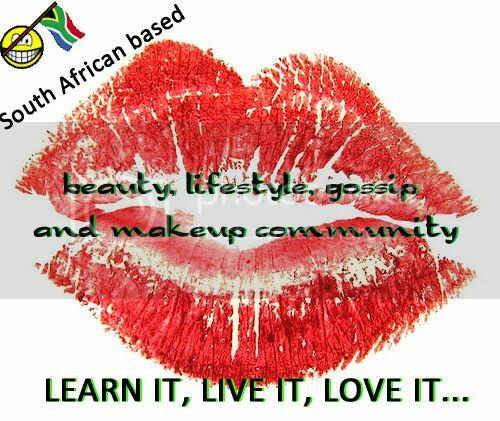 In South Africa, many of the products people use are made in countries with a climate totally different to us, and these products are used and tested on people in those countries and often don’t work the same here in South Africa as they do overseas. Sh’zen was started in 1989 when research showed that South African women believed there to be a need for a specific solution range specialising in the care of hands, nails and cuticles. Apothecaries, aromatherapists and cosmetic chemists were closely consulted to formulate a range of the highest standard and with great excitement the initial Sh’Zen range of only 7 products was launched. 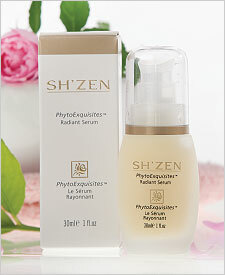 Sh’ZEn means “natural” in Japanese – and was chosen as it reflected the philosophy of the company – products whose active ingredients are primarily natural – plant extract and essential oils predominate in each product! I have been happily satisfied with all these products, and to some people it might be a bit pricey, however if you use the correct amounts they can last you longer than three months, obviously the more you use, the less time it lasts for. For instance one supply of the cleansing cream lasts me six months. Loved using their hand products, makes your hands feel fresh and fabulous. I have also tried a few of their foot products, and loved them as well. 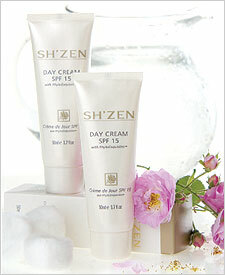 Sh’Zen has an amazing range of products and so far I am very satisfied. They run monthly specials every month, and some of their deals are to die for, and in some of their monthly special they bring in limited edition products, which so far I have loved all of them. They have a variety of products for the entire body, from face to feet to body. They even have a range for men, and the men I have spoken to have loved the products, so ladies spoil your men with something different. Go check it out and see if these products are for you!